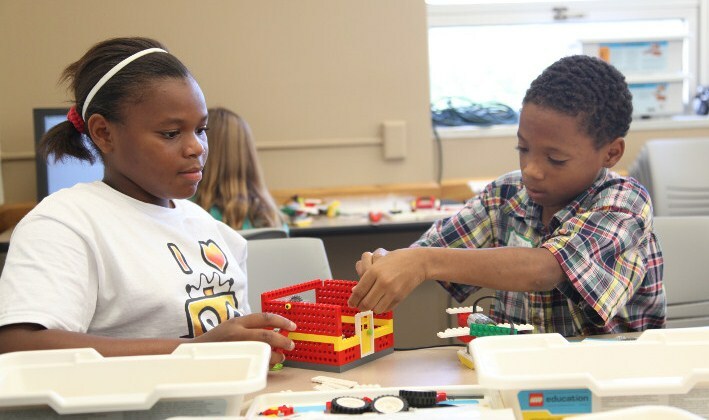 Maryville University offers a variety of fun and interesting summer camps for children and pre-college programs for teens. Our programs allow students to improve their athletic skills, expand their artistic vision, explore the sciences and discover the exciting place where sports and business intersect. Click through to learn what’s being offered and how to register. 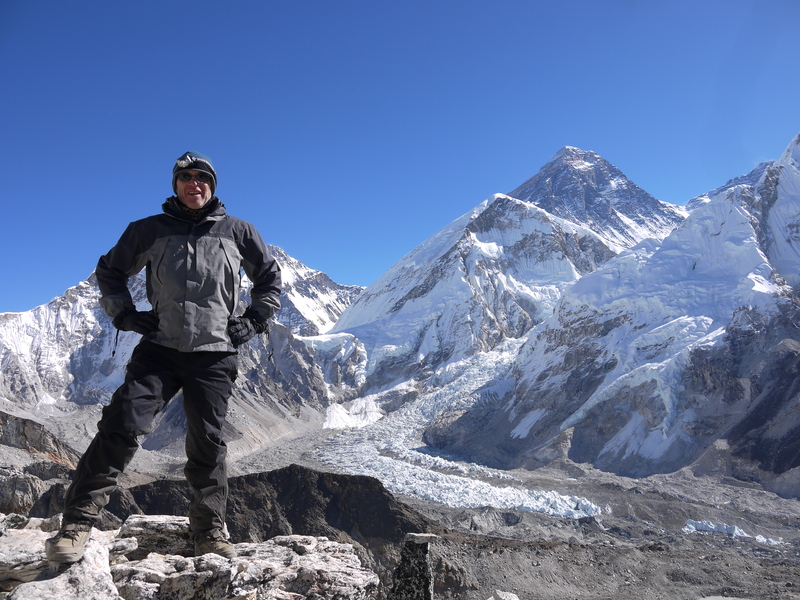 Maryville Adjunct Professor Paul Kravitz traveled to Mount Everest Base Camp and shares his stories from his adventure in Nepal. There’s still time for alumni and their children, grandchildren and other relatives to register for the Dr. Seuss birthday celebration on Sunday, Feb. 24 from 2 p.m. to 4 p.m. in the Donius University Center. The event includes activities, including Dr. Seuss-themed crafts, science exploration, a scavenger hunt, snacks and story readings from some of Dr. Suess’ best-loved books. There will be a new addition this year, where guests will have a chance to “Meet the Maryville Authors.” Two alumni who wrote children’s books will be on hand, selling copies of their works with profit from that day’s sales being donated to benefit Maryville’s School of Education. 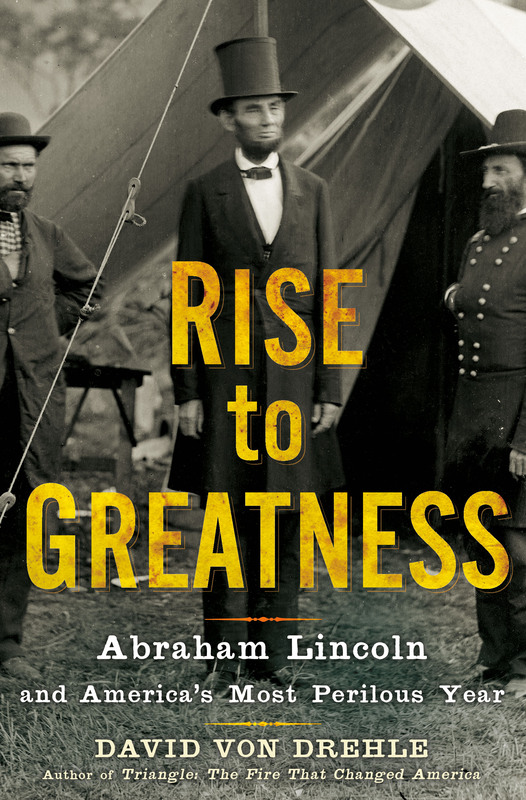 Maryville University’s signature author series includes exciting books and authors this spring, and the series had just added tickets for a March 7 lunch with author Daniel H. Pink. Maryville University alumni and friends are invited to one or both of our Spring Break events in Florida on March 6 and 7. Space is limited, so please RSVP soon. A new exhibition of ceramic sculpture and digital art opens Feb. 27 in the Morton J. May Gallery located inside the Maryville University Library called Truths, Tales, Myths and Outright Barefaced Lies… by René Michele-Trapága. Maryville’s Center for Global Education invites alumni and friends of the University to join Community Connections, a new program that will match St. Louis-area families with out-of-state and international students studying at Maryville. The program is aimed at connecting Maryville students who are away from home to an off-campus family, who would invite the students to spend some time with them. 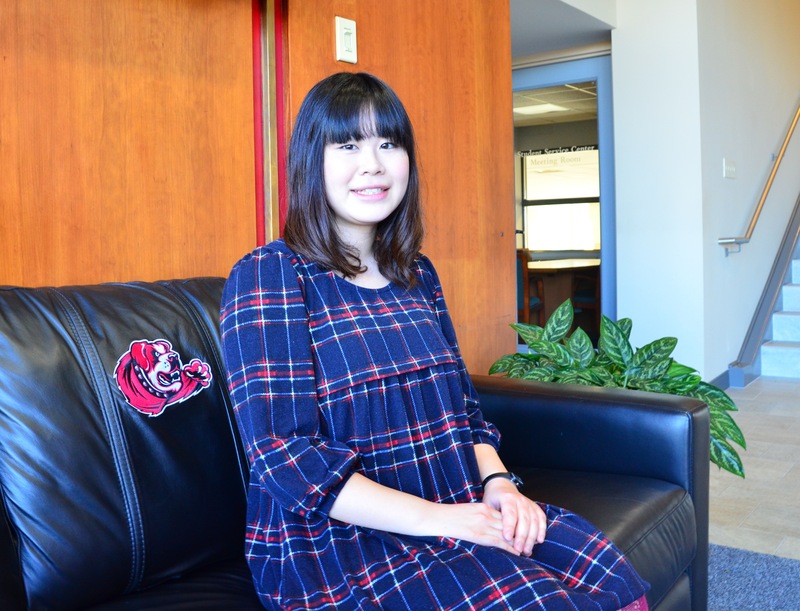 Alumni and friends of Maryville will have a chance to stay connected with the University, and to learn more about a current student. 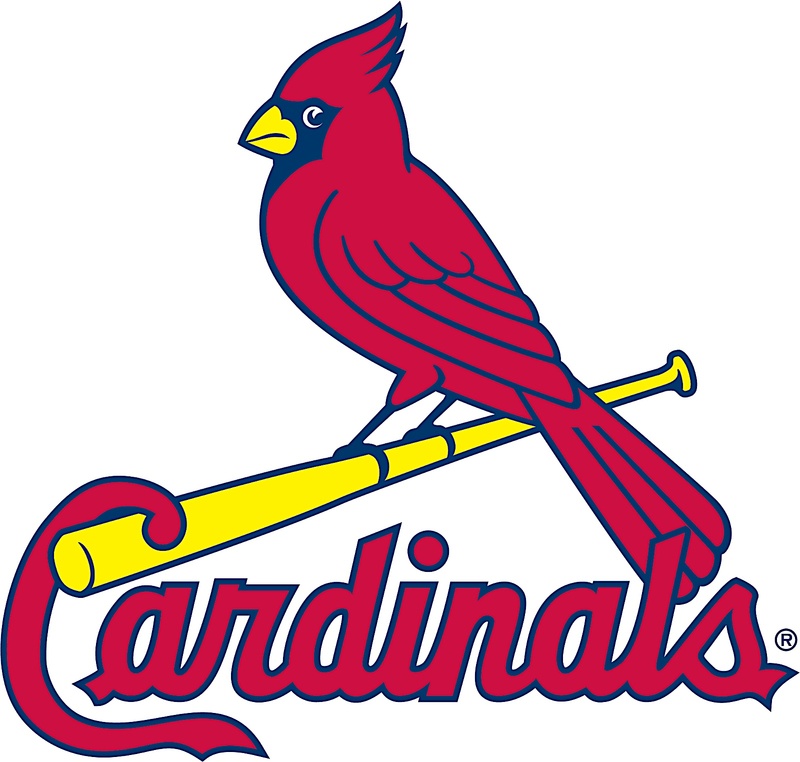 Maryville University invites you to look ahead to what 2013 will bring for the St. Louis Cardinals and to relive the excitement of the past season. The University’s Sport Business Management Program and Rawlings Sporting Goods are co-sponsoring a spirited discussion about the upcoming season and a chance to learn more about the business of baseball. At Catching Up with the Cardinals, panelists will take part in a discussion about what’s next for the team. The discussion will be held at 7 p.m. on Wednesday, Jan. 16 in the Maryville University Auditorium. The event is free and open to the public. Maryville University is hosting a Martin Luther King, Jr. Celebration from Jan. 21-24. 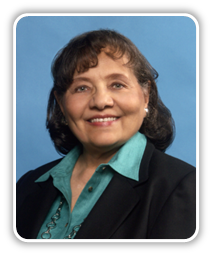 The public is invited to attend related events, including a Thursday, Jan. 24 talk by Diane Nash, who coordinated the Freedom Ride. 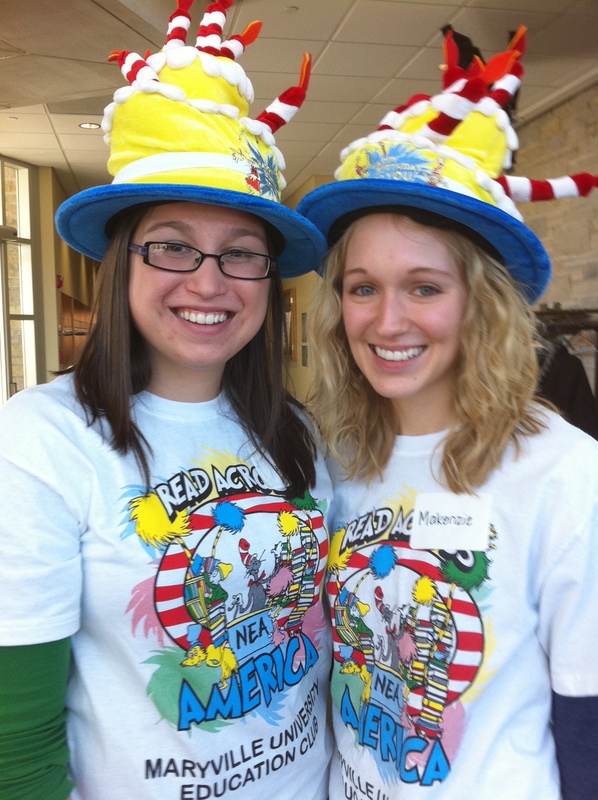 Maryville’s School of Education invites current students, alumni, children and grandchildren to the Dr. Seuss birthday celebration on Sunday, Feb. 24, 2013 from 2 to 4 p.m. in the Donius University Center. It includes fun, family friendly activities and brings together current students and alumni. Please click through for more information on how to register now to attend! Maryville University’s signature author series Maryville Talks Books brings five acclaimed authors to the St. Louis area this winter and spring, from Pulitzer Prize-winner Elizabeth Strout to popular food and culture writer Michael Pollan. 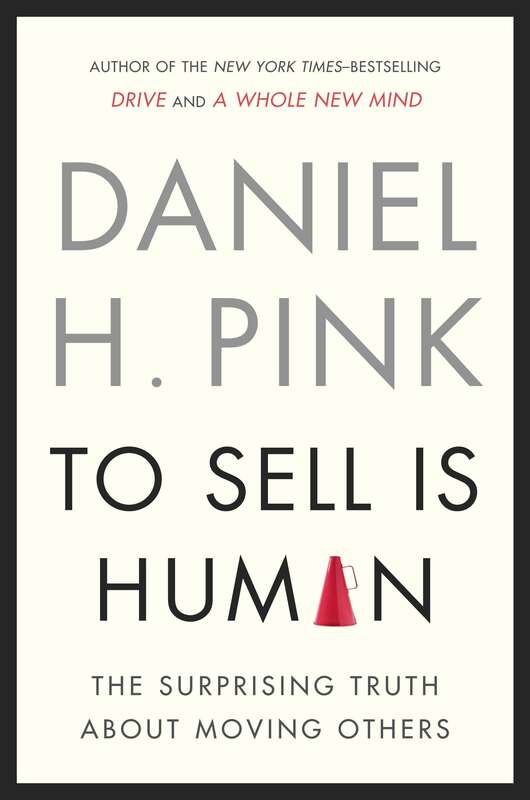 Author David Von Drehle visits campus to talk about his new Abraham Lincoln book, and Daniel H. Pink, who attracted an enthusiastic audience in a previous visit, will discuss his latest book about the art and science of selling. Novelist Lisa Gardner also comes to town to share details about her latest thriller Touch & Go. Please note that locations vary for these Maryville Talks Books events; click through for complete details. Alumni and friends of Maryville University are invited to join Team Kids Rock Cancer, a group of runners and walkers who will take part in GO! St. Louis events on April 6 and 7 to benefit a music therapy program for children battling cancer. Reduced registration rates available through March 1. The women’s and men’s basketball teams are celebrating a historic weekend. Senior Abby Duethman of Kansas City, Mo., became Maryville’s all-time leading scorer with 1,330 points after her final basket against Bellarmine University on Saturday, Jan. 12. 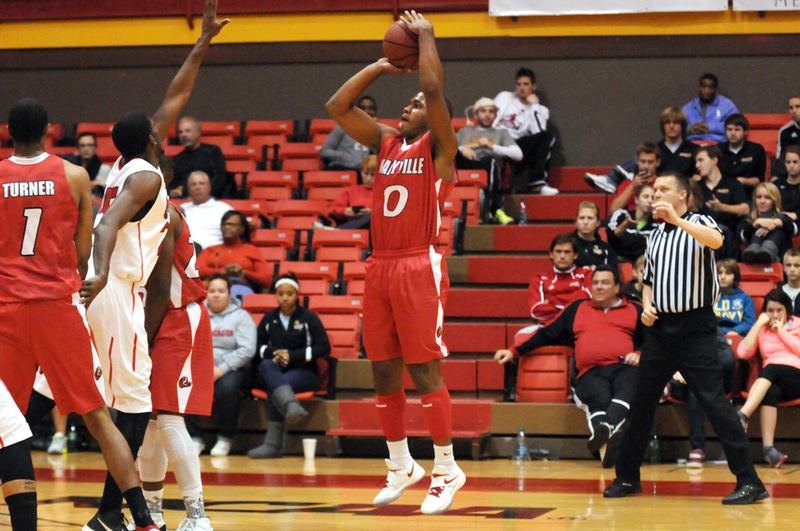 In the second game of the day, Maryville men overcame a 12-point deficit to defeat the No. 4 ranked Bellarmine 69-64. It was the Saints’ first victory over a nationally-ranked team in their history. 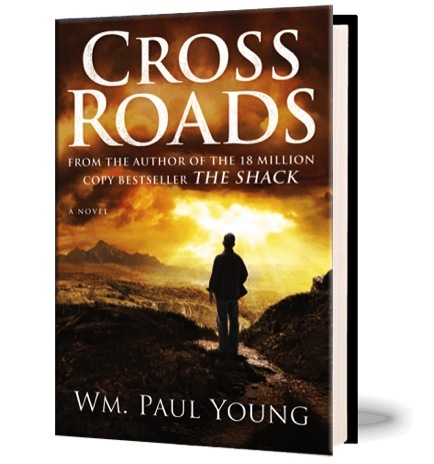 The Tom Hill Institute presents author William Paul Young at Maryville University, where Young will give a reading from his latest book Cross Roads, take part in a question-and-answer session and sign books, available for sale at the event from Left Bank Books. Young will appear at 5 p.m. on Wednesday, Feb. 13 in the Maryville University Auditorium. The event is free and open to the public. 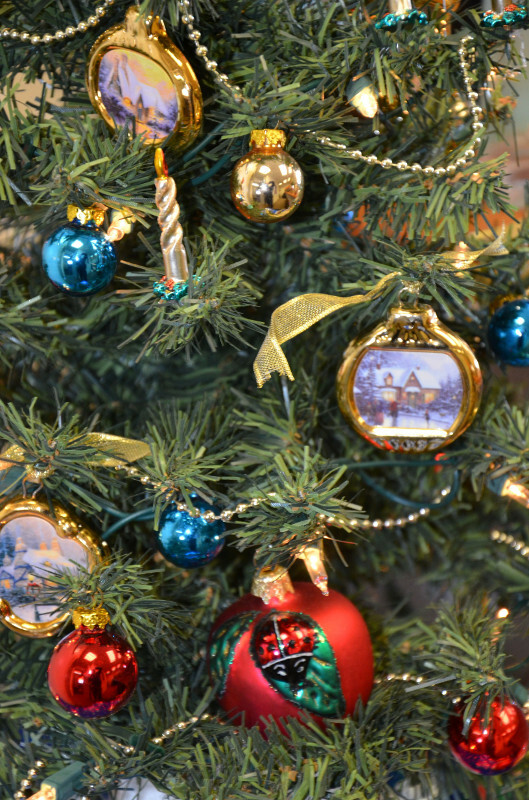 The holiday season is always a special time at Maryville University, from Christmas celebrations to Hanukkah candle lightings. The buildings are decked in evergreen wreaths and red-and-white lights. Click through for a photo slideshow of some of the season’s best campus images! 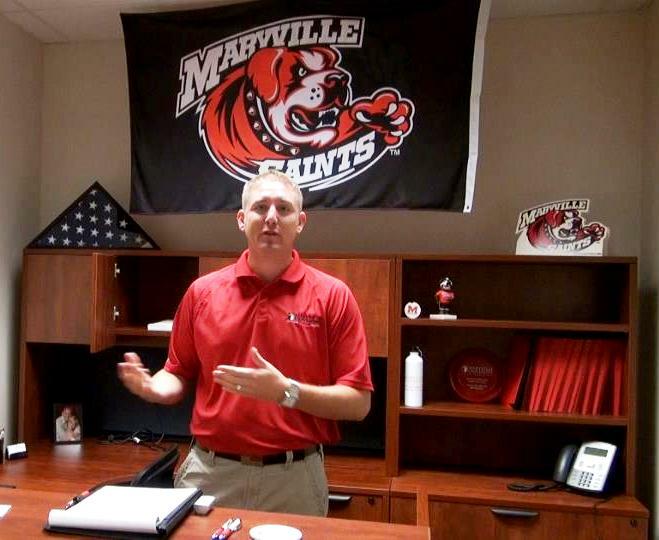 A recent U.S. News & World Report analysis determined that Maryville University is the No. 1 over-performing university in the country. Experts at U.S. News & World Report looked at data from the U.S. News & World Report’s Best Colleges 2013, then took peer assessment and compared it to actual rankings. 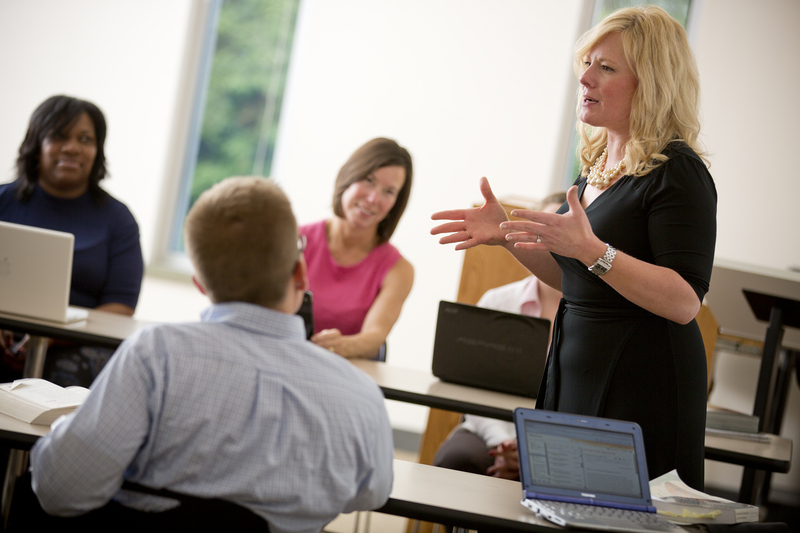 Maryville University’s performance is 87 places above its peer assessments. Maryville University is offering a master of business administration degree at Scott Air Force Base in southern Illinois, with classes to be offered both on-base and online so that students can study on site or continue their education if they’re deployed or transferred. The University also has started offering its MBA online. 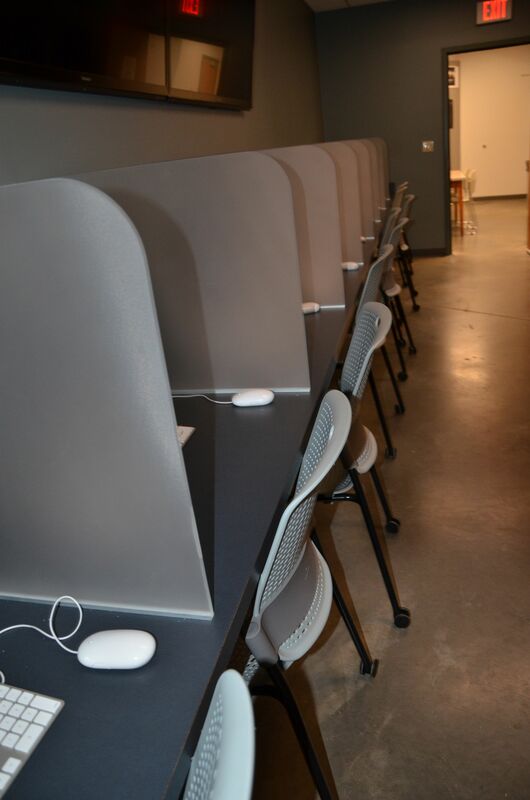 When Assistant Professor of Studio Art Scott Angus started at Maryville University, he knew the University needed to update its photo lab space. And he soon realized part of the solution could be found right on campus, as he enlisted the help earlier this year of student Karen Smith, an interior design major, to collaborate with him on the redesign. The men’s basketball team is having the best start in program history, with five straight wins. On Dec. 5, they beat the University of Missouri-St. Louis Tritons. It was their first win over the Tritons in 14 attempts. Alumni and friends of Maryville University are invited to attend a brief talk and question-and-answer session by P.W. Singer, a specialist on 21st century warfare. 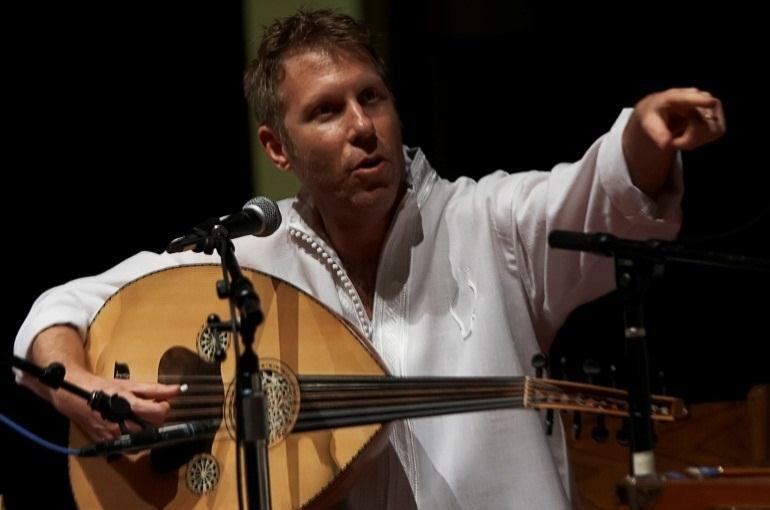 Singer will be on campus Tuesday, Jan. 22 at 11:30 a.m. in Maryville University Auditorium. We wanted to let alumni know about two 2013 events, so they can save the dates on their calendars. 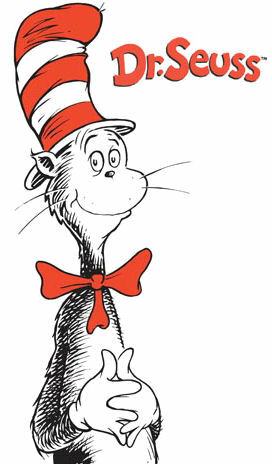 The Dr. Seuss Birthday Party will be on Sunday, Feb. 24. 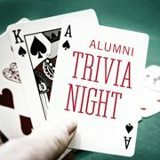 Alumni Trivia Night will be on Saturday, March 2. 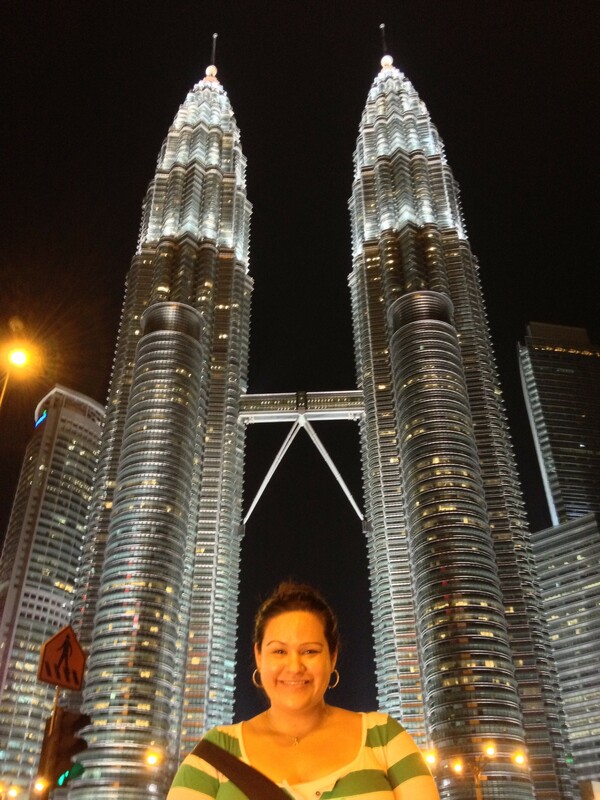 Maryville University is working to expand its international reach, and no one knows that better than the University’s new Director of International Admissions Kirstin Kahaloa, who recently returned from a trip to the Philippines, Vietnam, Malaysia, Indonesia and Thailand. 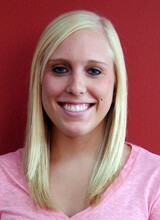 She’s part of a new group of admissions officials from eight schools, calling itself the Missouri, Iowa and Minnesota (MIM) group. Kahaloa traveled to the Philippines independently on behalf of Maryville, but visited the countries with the MIM tour, so that overseas schools could learn more about several Midwest institutions at once. 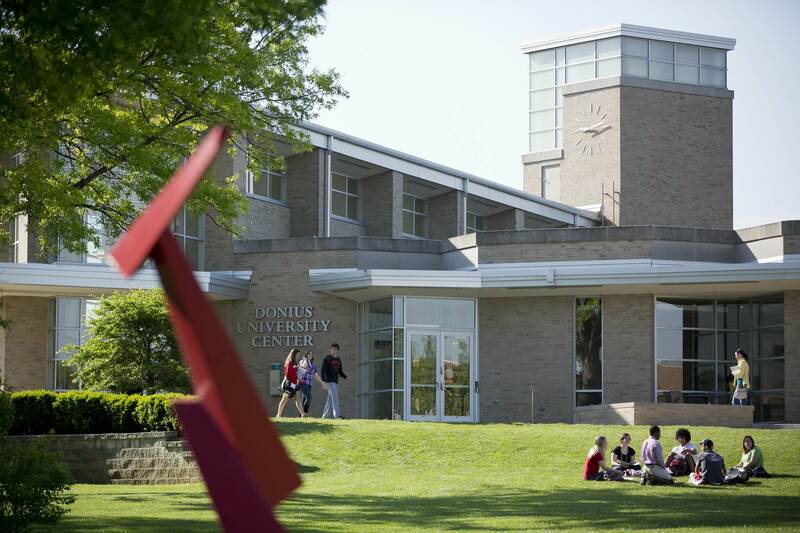 Maryville University has received two recent honors, being recognized as a best value among private universities nationwide, and as a top instiution shaping the future of the St. Louis region. What does God mean to you? 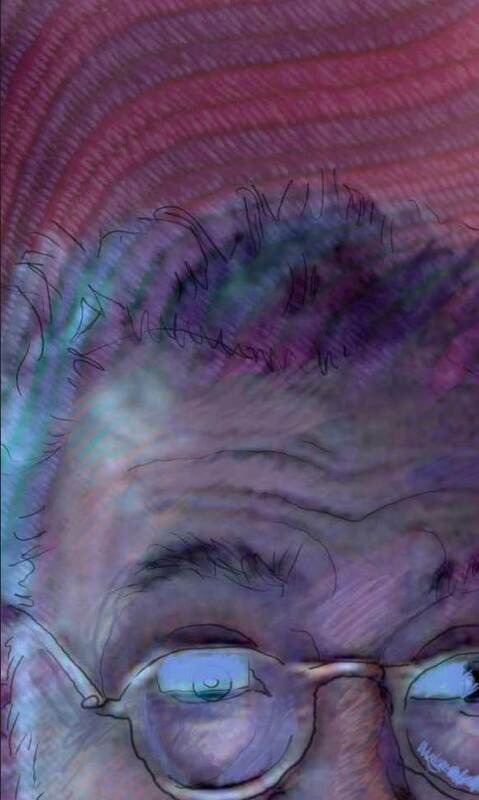 What does God look like to you? In recent weeks, Director of Campus Ministry and Community Service Stephen Di Salvo has invited members of the Maryville community to reflect on these questions. He and some students have set up a portable box-like station in Gander Hall, where people can stop and write or draw an image of their understanding of God. 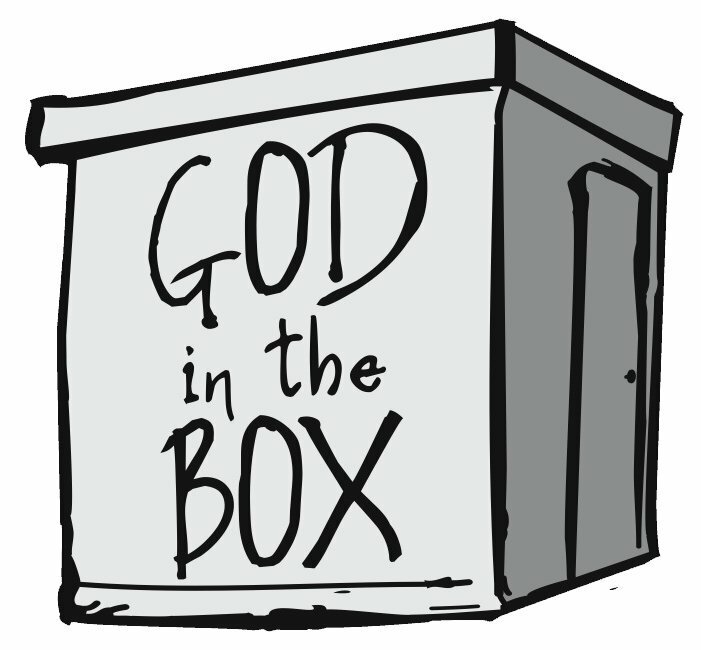 At 7 p.m. on Sunday, Dec. 2, the documentary God in the Box will be shown in Maryville Auditorium, followed by a question-and-answer session with the film’s director Nathan Lang. The documentary runs about 80 minutes. The event is free and open to the public. A reception will follow.